Summer is here, so get into the season, by getting rid of old clutter and giving your home a sunny refresh. We have the perfect tips to help you do that. Adding just a few touches of colour can instantly lighten and brighten your space. 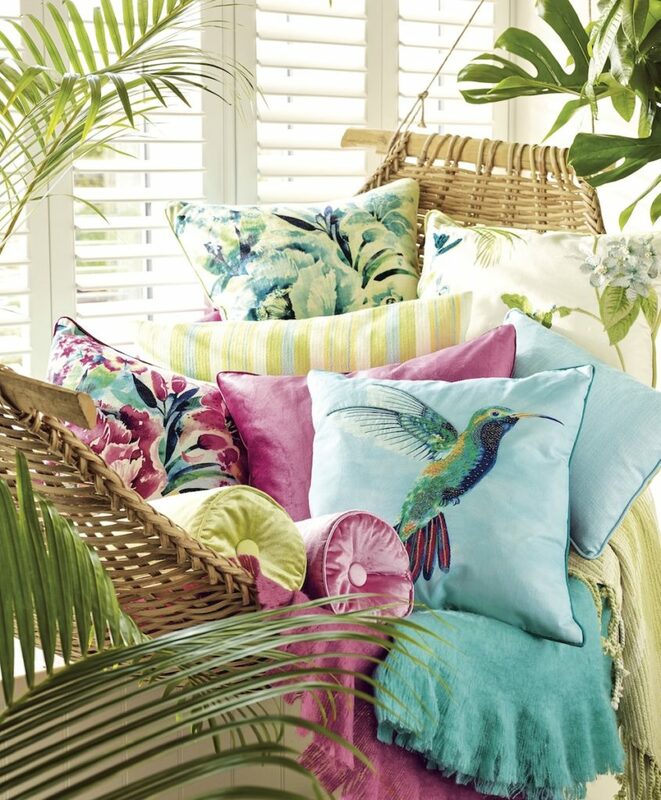 A few colourful accent pieces around a room, a bright piece of art or a bold cushion will add fun splashes of color and summer vibrancy to your home. 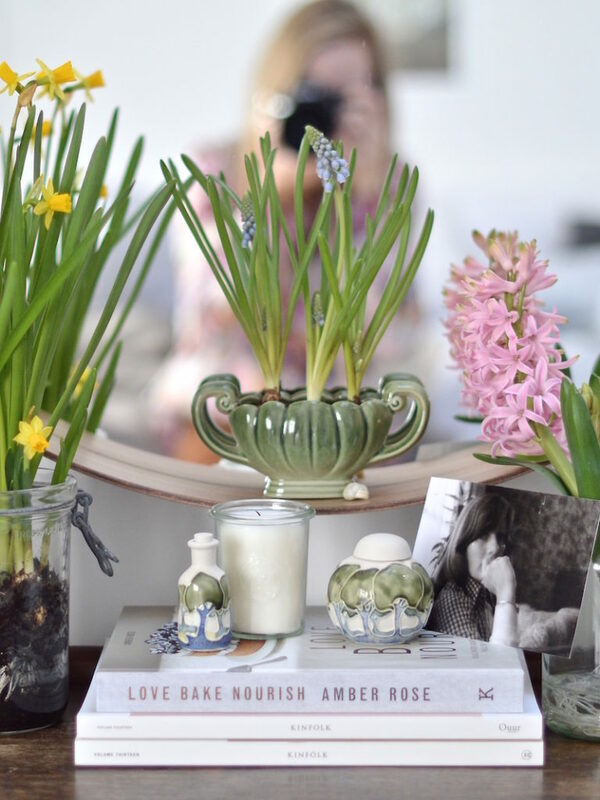 There’s nothing that says spring quite like the smell of fresh flowers and by adding just a touch of plants and greenery to the inside of your home you instantly create a connection to the outside. 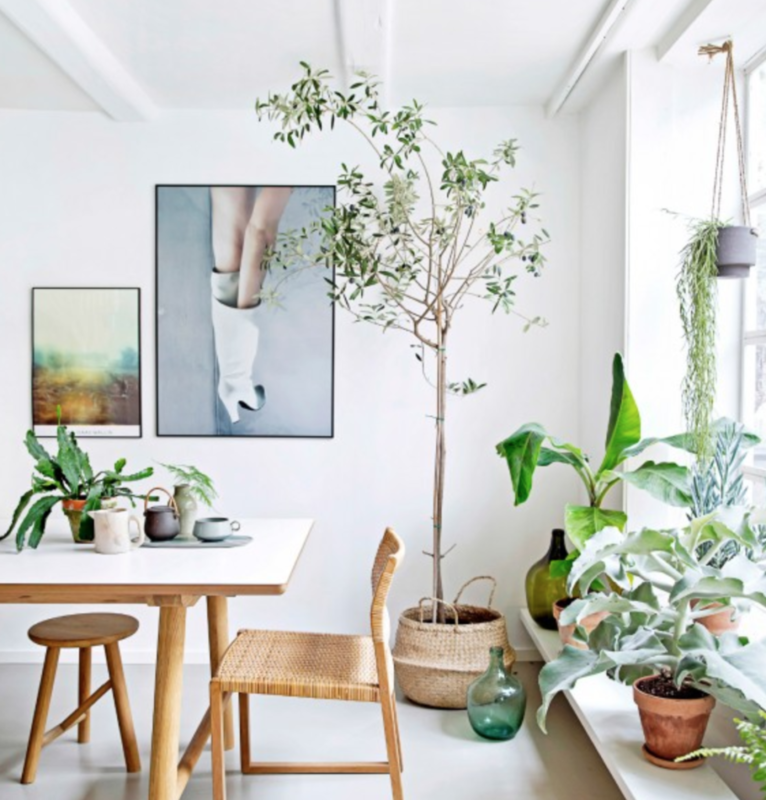 Plants bring a lot of calming energy, they are very good feng shui. Now’s the time to get rid of the heavy throws and store your wintery items before replacing them with something fresh and bright. 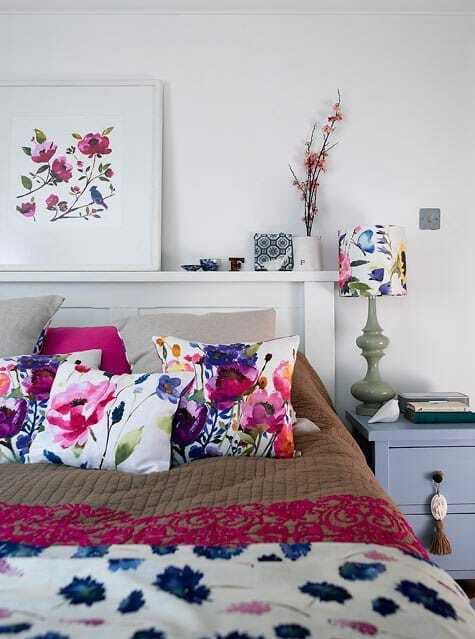 There’s no need to buy everything new, just a few lighter touches can make all the difference to your room. A lightly colored throw on your bed and sofa will make all the difference. Go wild with fresh flowers, candles or diffusers – nothing says summer like the scent of something fresh in the air.